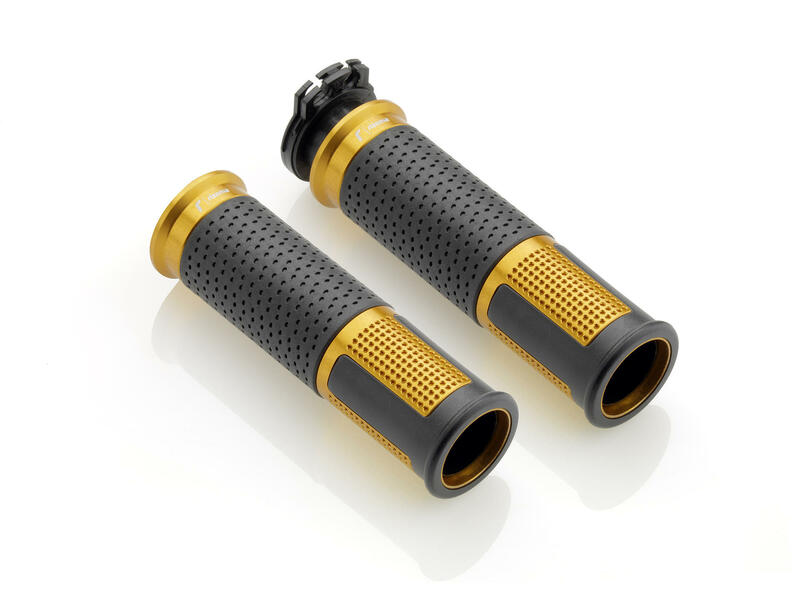 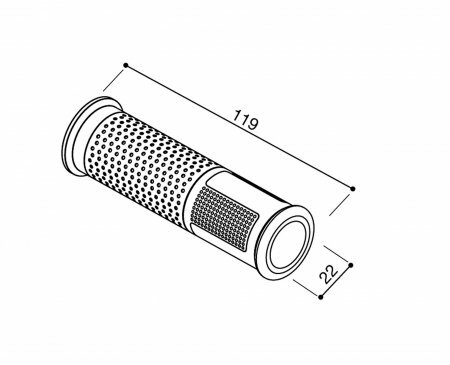 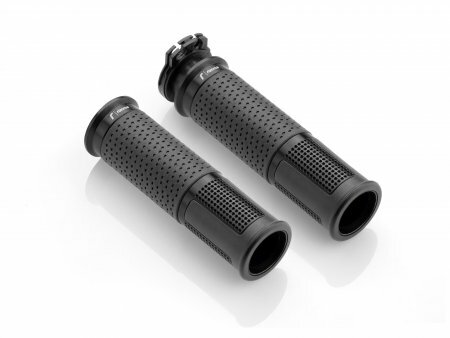 These universal Rizoma LUX grips will fit all standard 22mm (7/8") handle bars and clip-ons. 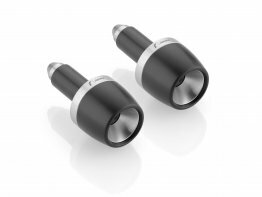 Comes packaged as a pair with 3 throttle grip cams for a wide variety of applications. Simply the most beautifully designed and elegant grips out there and the finish is truly impeccable. 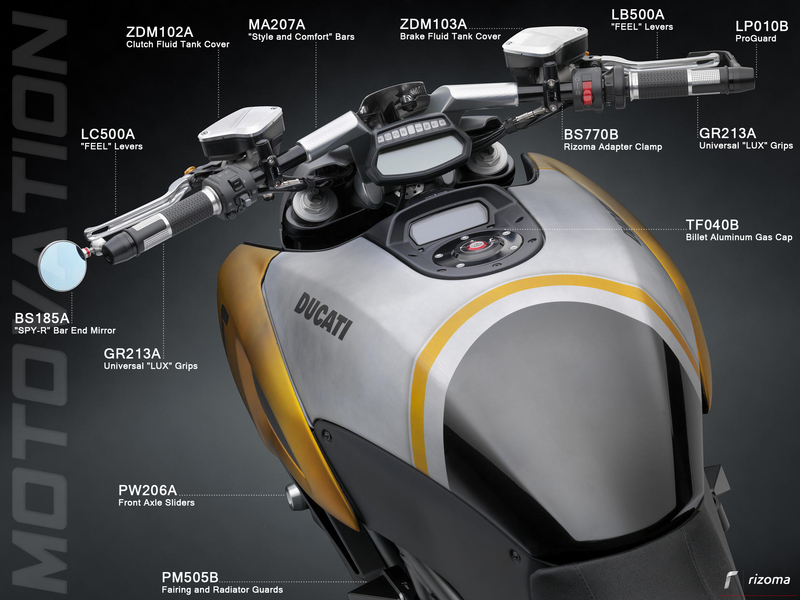 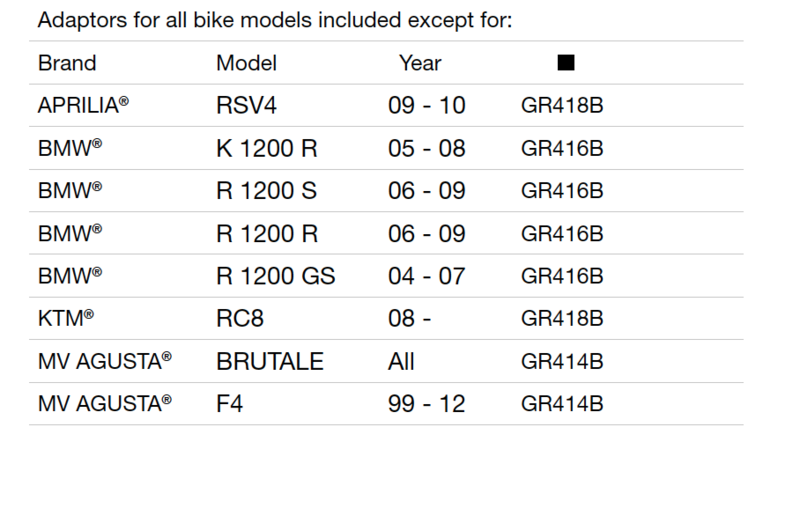 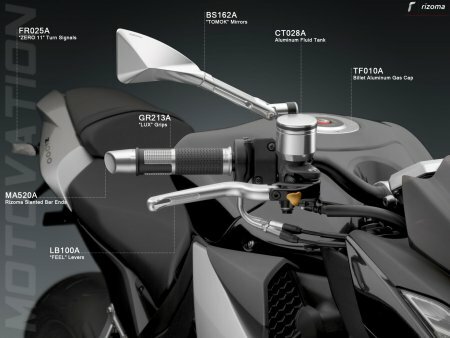 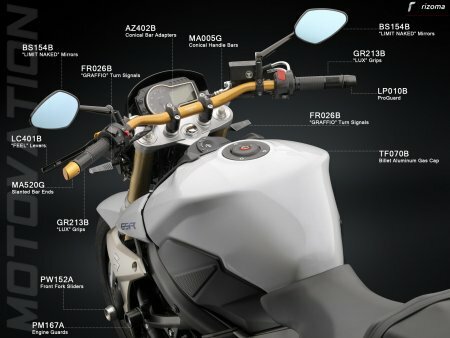 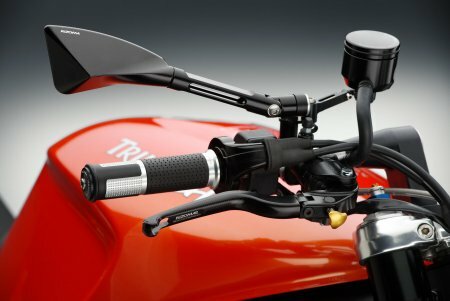 Includes a built in throttle tube for the throttle side. 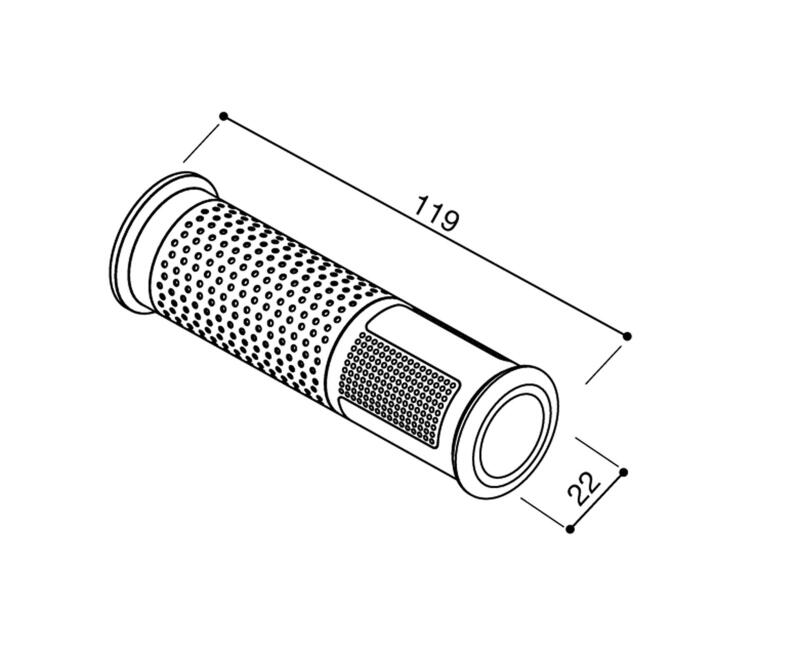 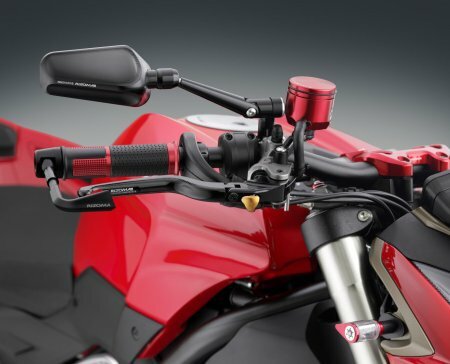 The clutch side installs directly onto the handlebar or clipon using the included set screws. 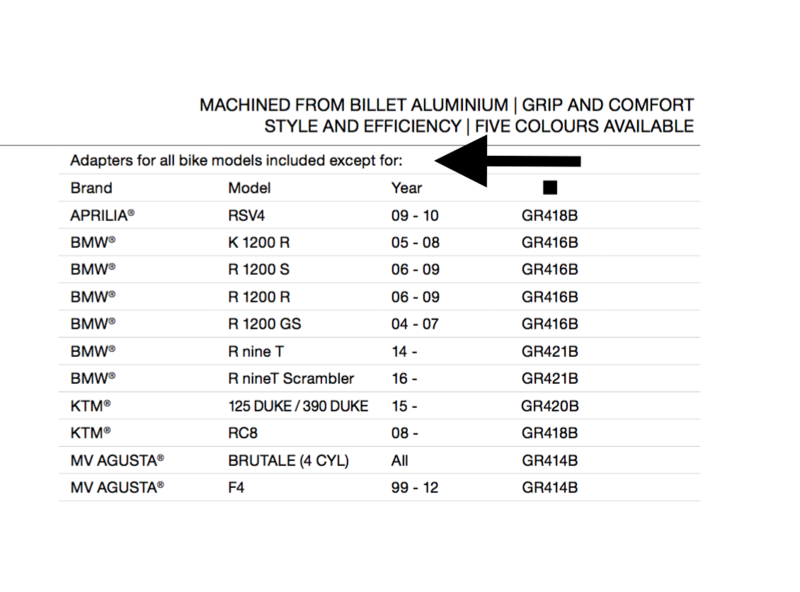 Motovation recommends blue loctite on all set screws.